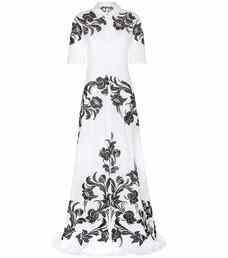 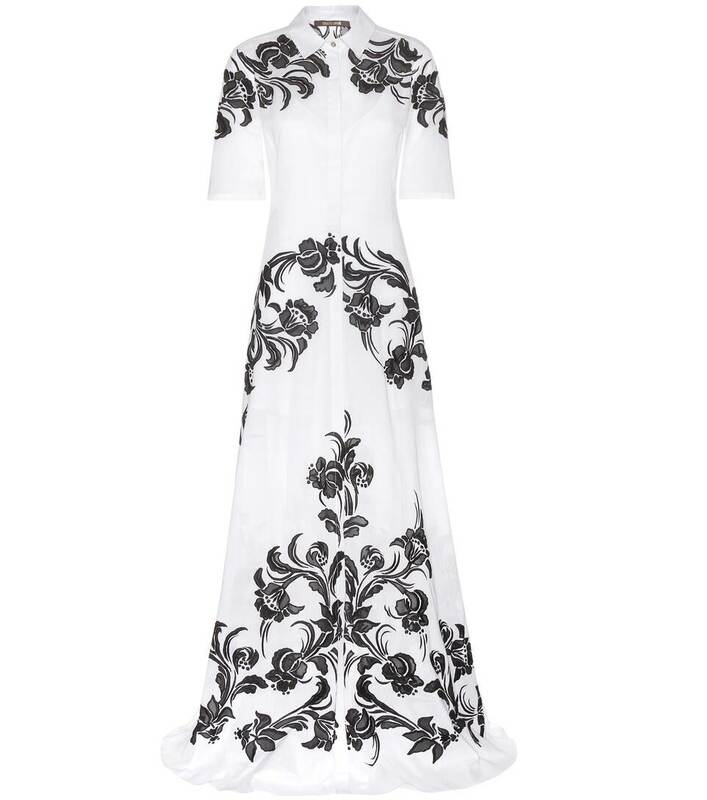 You're sure to make an entrance in this floor-length dress by Roberto Cavalli. 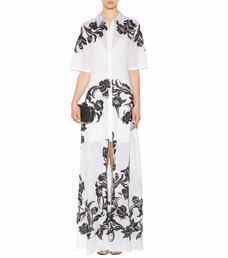 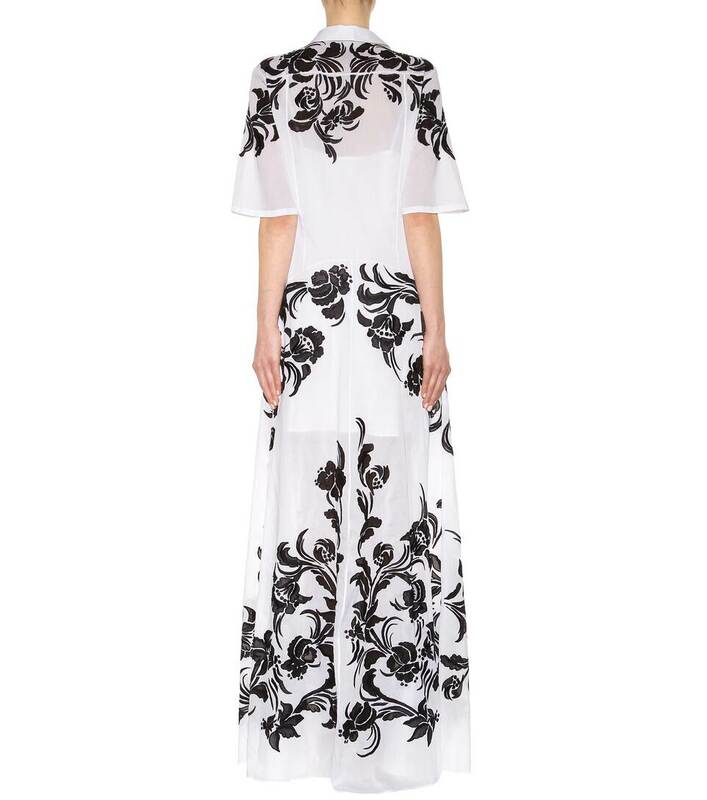 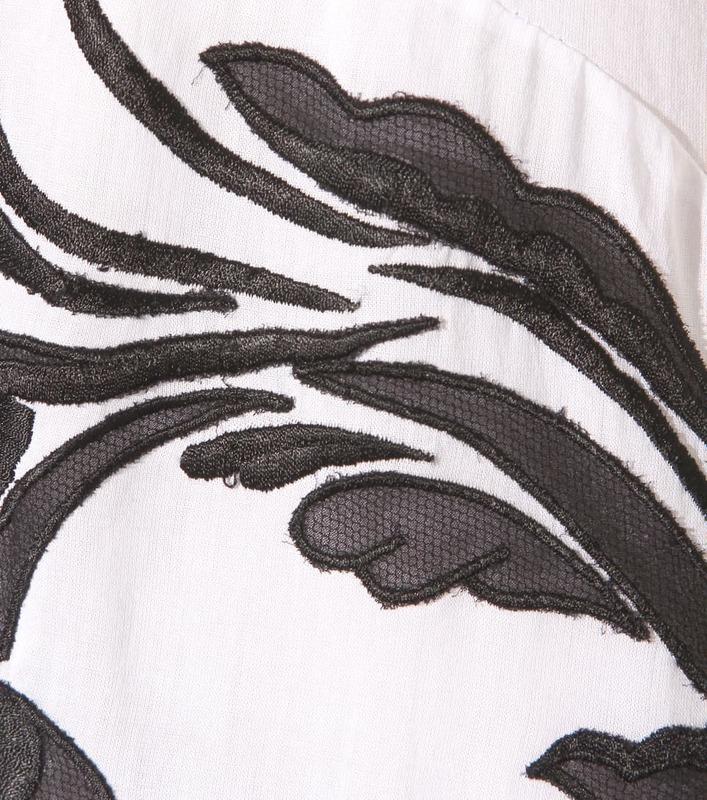 The contrast of black embroidered florals against the crisp white cotton renders a look that's as elegant as it is contemporary. 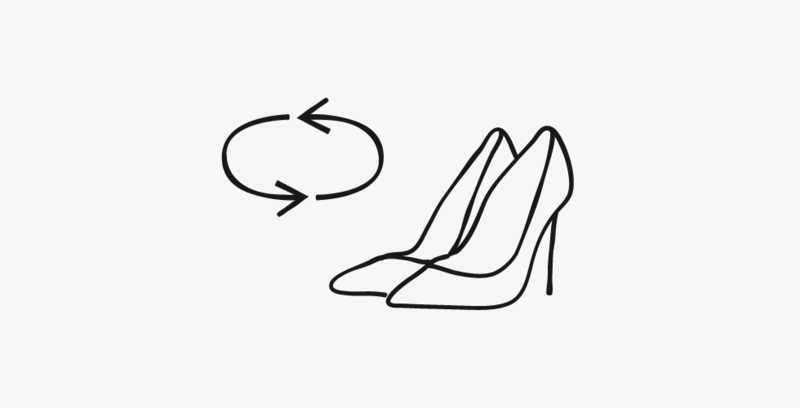 Slip on heels and reveal a hint of leg by unbuttoning the front slit just a touch.